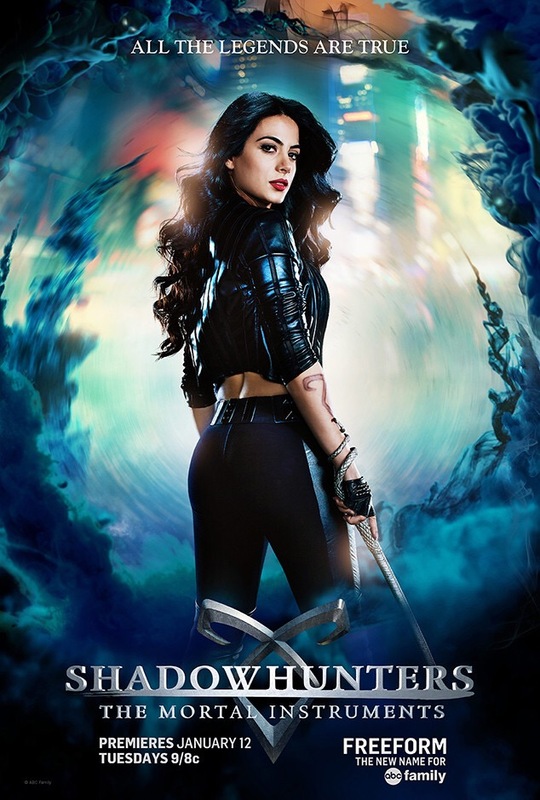 ‘Shadowhunters’: See the Official Character Posters! It’s been a busy and exciting day for Shadowhunters fans! 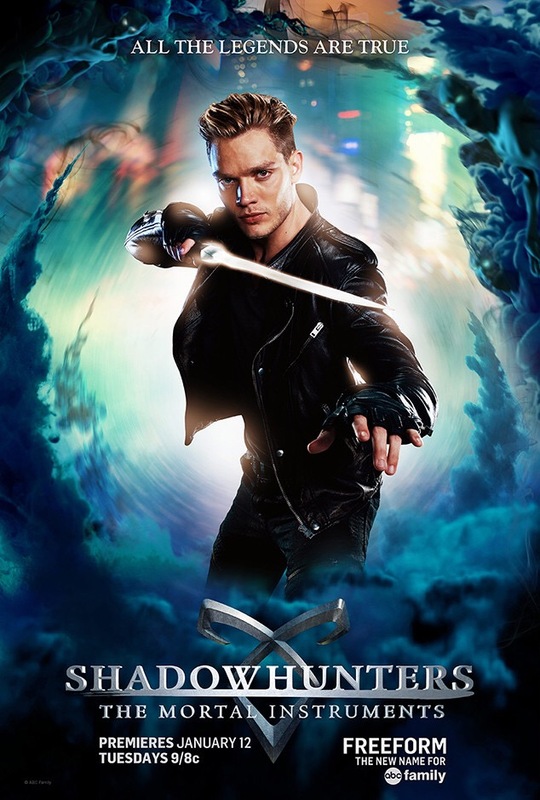 After ABC Family unveiled the first poster for Shadowhunters, E! 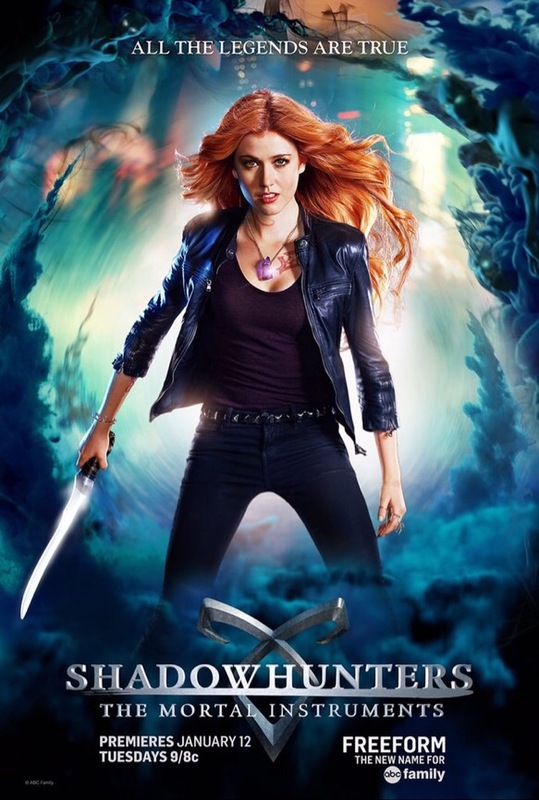 Online is now debuting new character posters of Clary, Jace, Simon, Isabelle, Alec, Magnus and Luke. Check out the gorgeous posters! 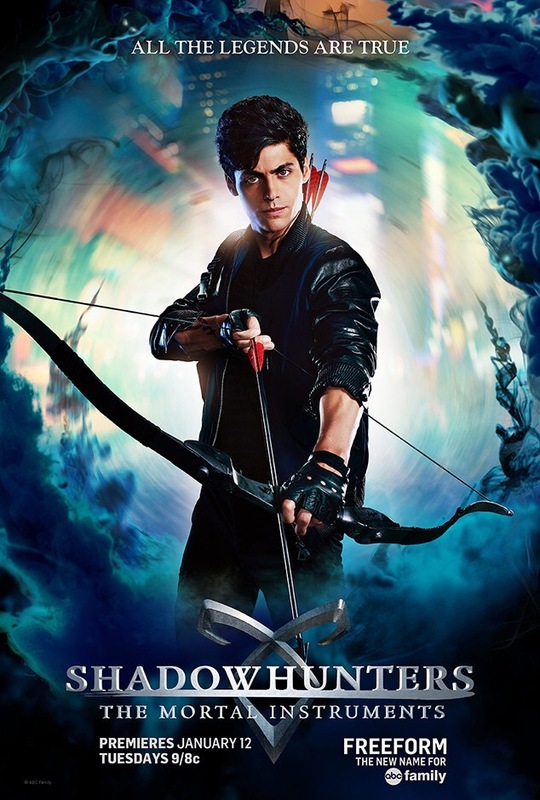 Shadowhunters premieres Tuesday, Jan. 12 at 9/8c on ABC Family/Freeform. 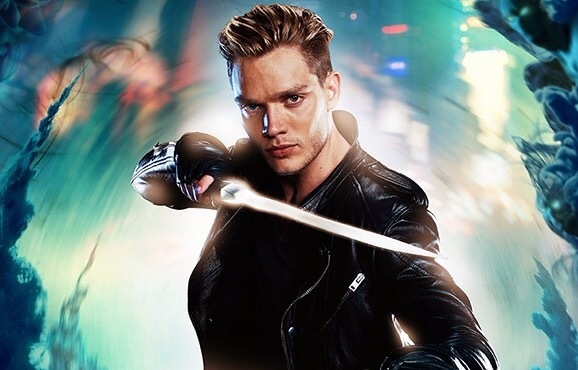 22 Comments on ‘Shadowhunters’: See the Official Character Posters! It is “all the stories are true” in the book, but the film used that quite prominently and I guess they also wanted to narrow it down a bit more to legends I guess. Whatever the case though, I actually think “legends” is more -technically- appropriate to the story anyhow: I mean…all stories are NOT actually come true in Cassie’s Shadow World..and vampires and werewolves and such, those are actually things of the old-world legends. So, personally, it really doesn’t bother me….either way. ^-^ Lol . Wow. And not a good wow. Like, that’s horrible wow. 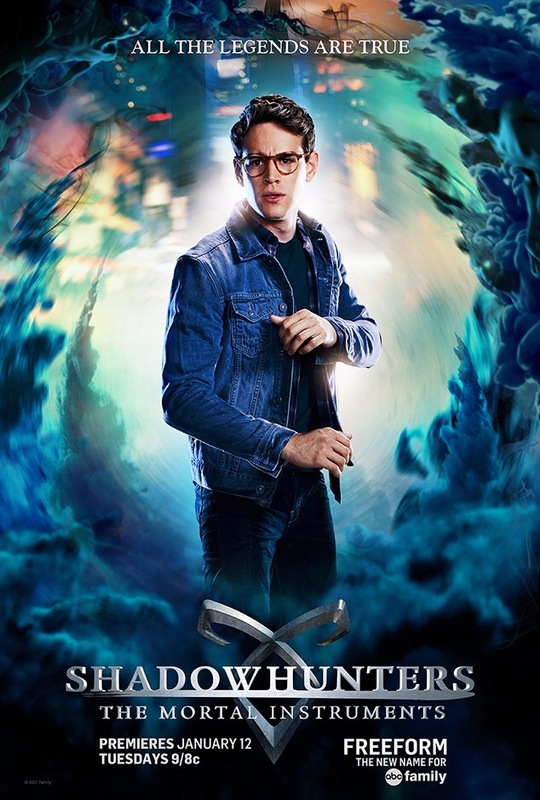 Still waiting on the Frays posters, And what is Simon doing exactly with that pose? Generally exquisite. 🙂 I also wonder why Magnus wasn’t included here. Maybe soon . . .
Simon is the only one who looks right. Just my two cents. The eye colors are wrong for several of the characters. Give them some colored contacts to keep more true to the books. Colored contacts can be painful to wear, especially under all of the lighting and such required in filming. Plus having them in for long hours at a time can cause pain and discomfort. I don’t blame them for not wearing colored contacts. I am looking for characterization to be on point. Not eye color. Isn’t it supposed to “all the stories are true”? Yes, but because the movie used that exact quote, they can’t use the exact same wording. Whether that be for copyright or just distancing themselves from the movie (and Once Upon A Time which had a similar slogan thingy) or both. Honestly it’s not a huge deal since ‘stories’ and ‘legends’ are basically the same thing anyway. 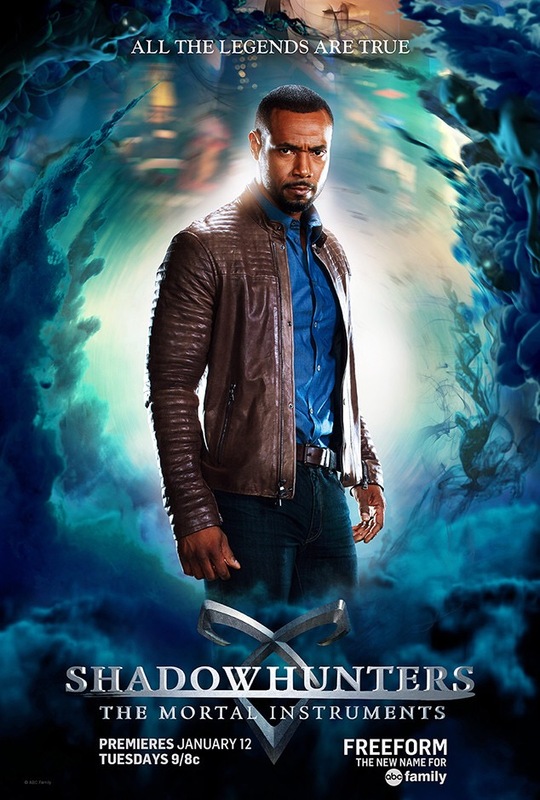 For those like me who have wondered where Magnus Bane’s poster is, clicking the right arrow in the middle of the page at this URL will take you to it. Clicking on it may enlarge the poster. And wishes for a Happy Thanksgiving Day! Is there a website where we can buy these? Love the posters! The one with Jace is my favorite!